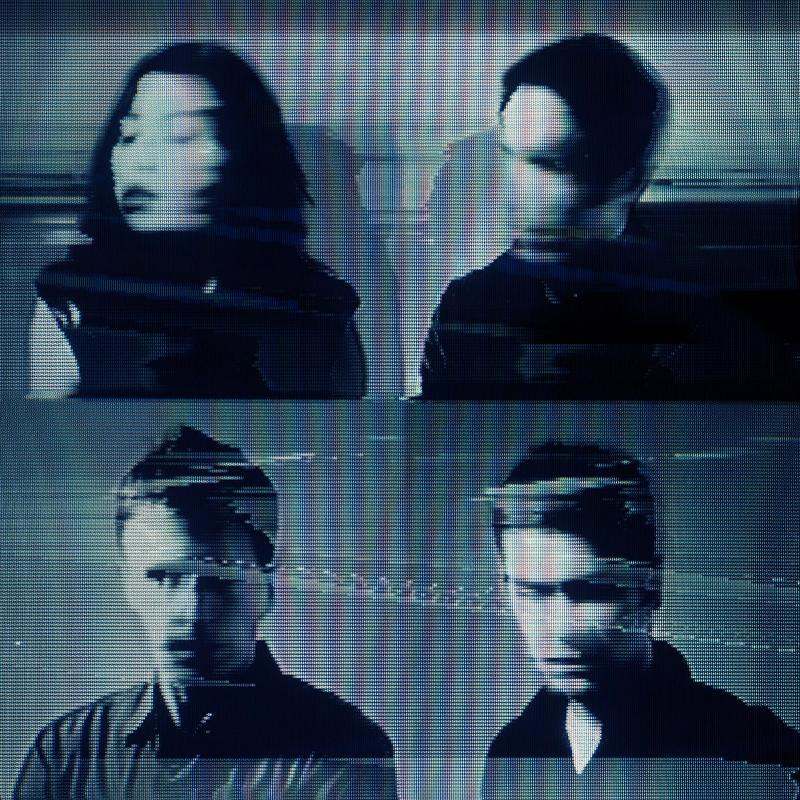 How to destroy angels have released the first single, “Keep It Together” from their forthcoming EP, An omen_. The current musical outlet for Trent Reznor has him teamed up with wife Mariqueen Maandig and long-time Reznor collaborator, Atticus Rose. The collective have been busy working on the follow-up to the band’s debut album, A Drowning that was released in 2010. Reznor and Maandig welcomed the birth of their son, Lazarus Echo during the band’s inception and are currently expecting another child. An omen_ EP will be their debut release on Columbia Records, available November 13th digitally and on 12″ vinyl.